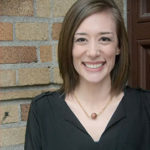 Dr. Amy Brereton holds a PhD and an MPhil in Educational Research from Cambridge University and a BS in Early Childhood Education from Gordon College. Having been in the field of early childhood and inclusive education for over 18 years, she has broad experience, including research and publication, school-based teaching and leadership, teacher education and parent education. 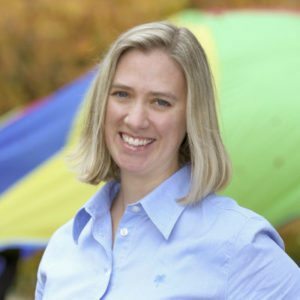 She is certified in both Early Childhood Education and Early Childhood Special Education and has worked with infants and toddlers as well as preschoolers and young grade school children in a variety of settings. She has also served on the Head Start Advisory Board and the District of Columbia Office of the State Superintendent of Education’s Board of Examiners and recently served as Senior Director of Columbia’s Child Development Center. Amy is currently the Vice President for Academics for Endeavor Schools where she partners with school leaders and teachers to ensure that every child we serve thrives.